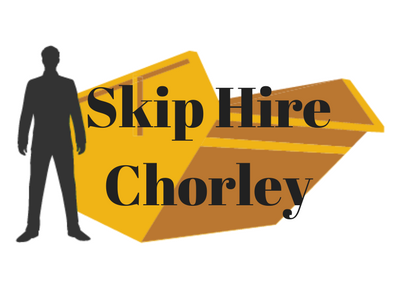 Are you looking for affordable and reliable skip hire services in the Chorley area? 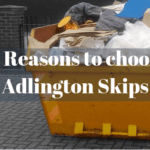 Look no further than Adlington Skip Hire. We offer a range of sizes, starting at two cubic yard up to sixteen cubic yard skips for domestic construction projects, as well as larger types of up to forty cubic yards for industrial clients. Our professional and knowledgeable staff will be happy to advise you and arrange fast (including next-day) delivery of the best size and design to meet your construction, gardening, or commercial needs. We’ll also help domestic customers with organising permits with the local council so that your skip can be placed directly on the road, saving you both time and hassle! Call us today for a free quote, and discover our friendly service and guaranteed competitive prices. 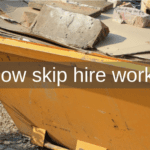 Get Your Free Skip Hire Quotation Today?  Providing a wide range of Industrial, Domestic and Commercial Skips available to hire. 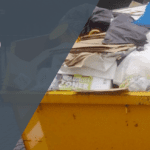 Fill out the form below and get your free low cost skip hire quote within the same day.